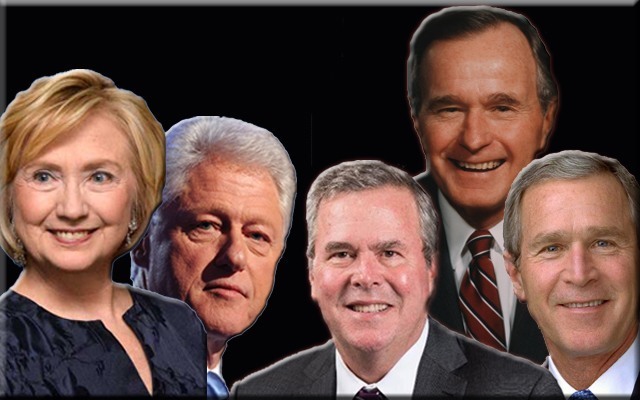 UNITED States of America - It can now be reported that Roger Stone (rogerstone.com) exposes in his 09/03/2016 radio broadcast the Bush-Clinton-CIA cabal, their multiple crimes and, once and for all, delegitimizes the year 2000 illegal White House occupant junior George W. BushFRAUD as a usurper and electoral fraud that destroyed the U.S. Constitution of the United States. Note: Barack Hussein Obama-Soetoro has also been fingered and delegitimized based on a forged Hawaiian birth certificate with the U.S. Military now in possession of 'smoking gun' evidence proving that Obama was born in Kenya. 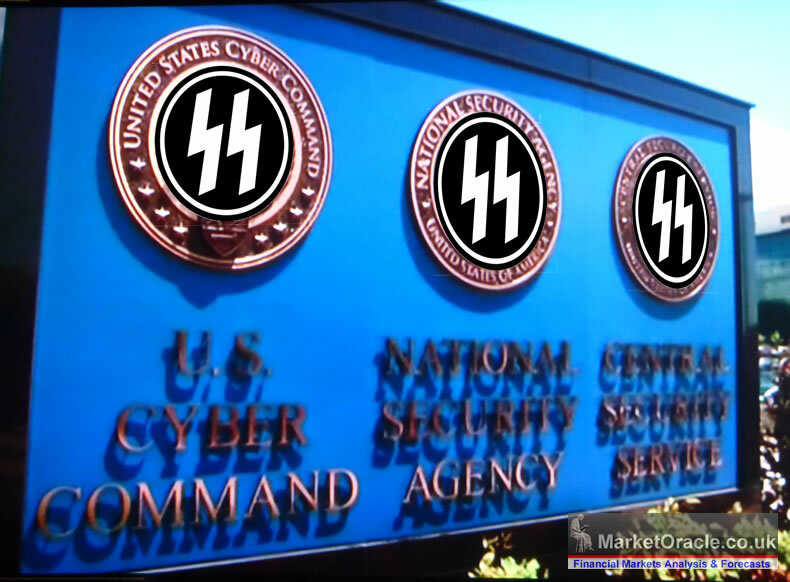 Stone also reveals that the corrupt Nazi Paperclip U.S. NSA and CIA plan to steal the year 2016 presidential election using NSA technicians headquartered in Trenton, New Jersey, which is a known outpost for the Israeli Mossad. 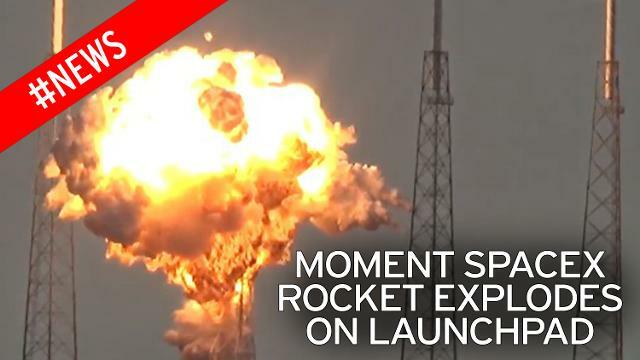 We can now also divulge that a recent rocket launch designed to support an Israeli satellite was prevented by the patriot U.S. Military Flag Officers when they shot down the rocket before it even got off the ground in Cape Canaveral, Florida. It had become obvious to the U.S. Military Flag Officers that this Israeli satellite would be used to SPY on the American People and assist the NSA and CIA in the theft of another presidential election aka 2016. In closing, the patriot U.S. Military Flag Officers have now identified as many as five (5) U.S. CIA and NSA administered laboratories in the state of Florida that are being used to manufacture abnormal weather conditions and spread lethal viruses aka ZIKA, EBOLA and BIRD FLU across the United States utilizing mosquitoes that will guarantee the infection of 90% of the American population when these viruses go airborne. 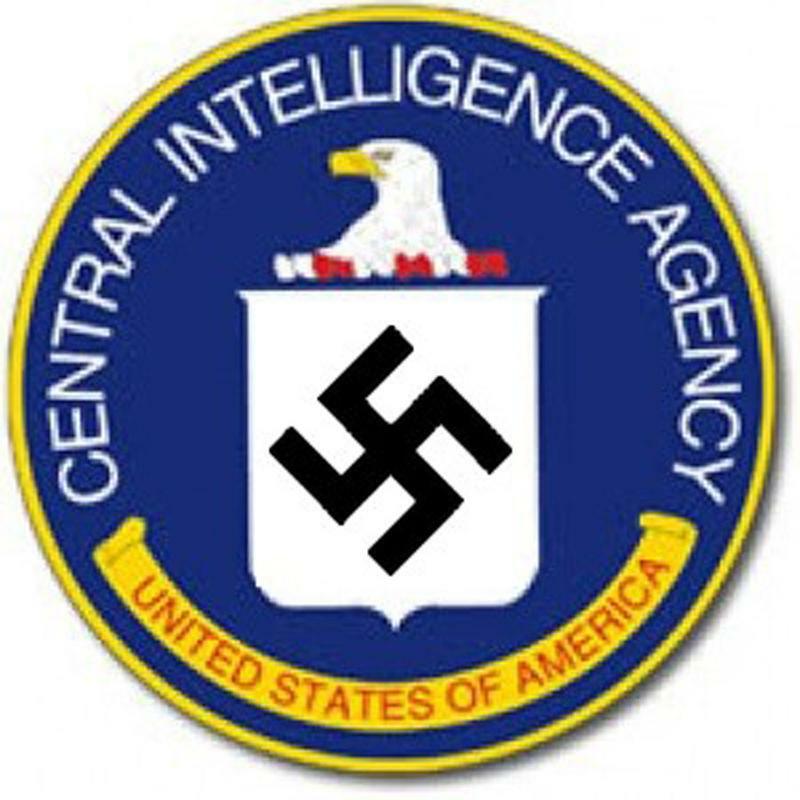 This direct attack on the American People (something Adolf Hitler never did to his own citizens) is an attempt by the Nazi Paperclip Bush-Clinton-CIA treasonous filth to create a predicate for a "national emergency" that will lead to a declaration of MARTIAL LAW and signal the final end of the American Republic. 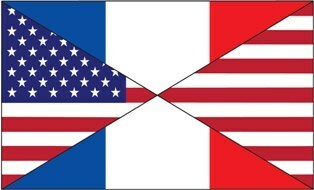 This activity will now be violently opposed by our patriotic U.S. Military Flag Officers led by Michigan and Tennessee to decapitate the Florida laboratories, to decapitate physically both the Nazi CIA and NSA and will finally lead to the immediate inauguration of year 2000 DULY ELECTED, natural born Albert Gore Jr. of Carthage, Tennessee as the REAL President of the United States of America, who will restore Constitutional Rule of Law. AS DECAPITATION LEADS TO LIBERATION. 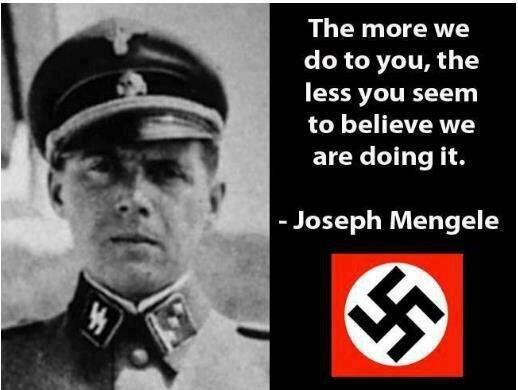 "The Recent CDC Vaccine Scandal Is the Tip of a Deep Iceberg"
"What Would I Do If Forced To Be Vaccinated Against My Consent? - by Dr. Ken"
enlarge the font size from a size 1 font to 12, 14, or 16 font then copy and paste into any email, blog, forum, document, etc.